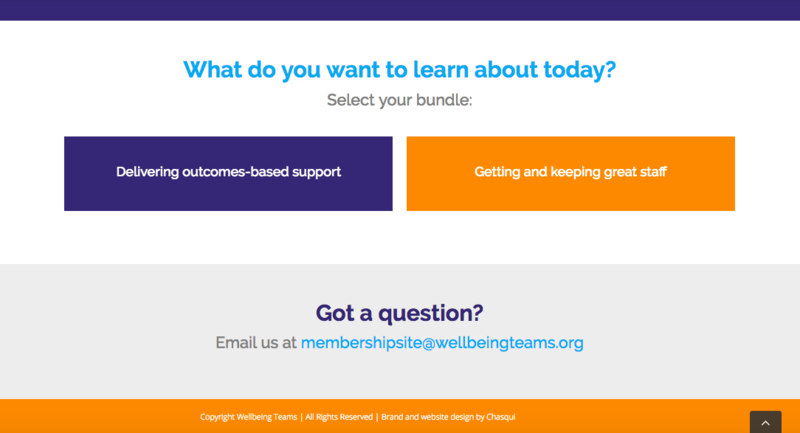 We have developed a membership site to support people and organisations who would like to learn how to implement the principles of Wellbeing Teams. 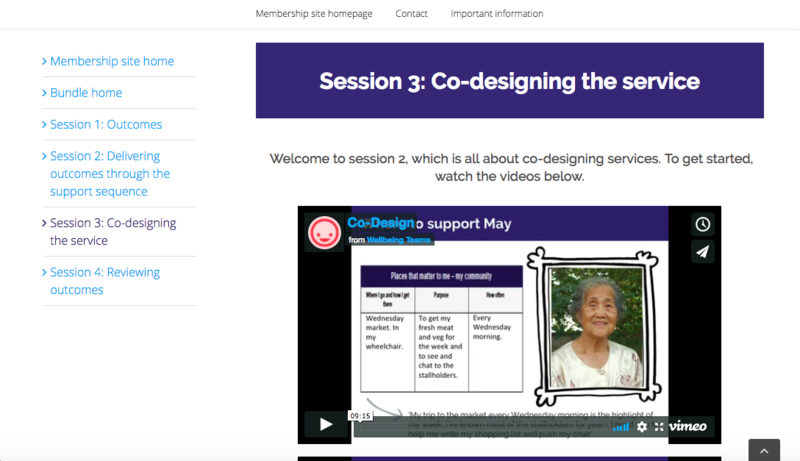 It blends downloadable resources and e-learning modules alongside live support from the Wellbeing Teams Academy. What you can learn about? You can choose one topic or learn about both. There are four levels of learning, depending on your individual needs. You can choose to take both topics, or just one. What do the topics cover in detail? Explore the packages and buy now. 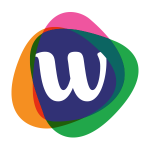 The right level depends on what you want to achieve for yourself, your team or your organisation. 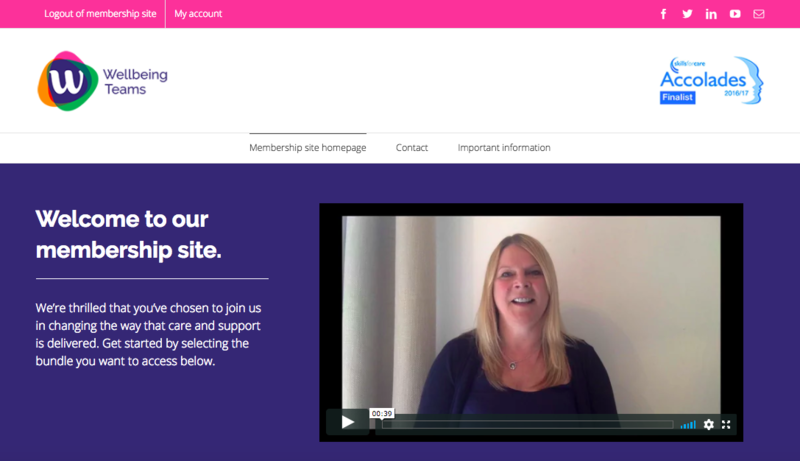 If you have a question about the membership site, or would like to enquire about different payment options such as invoicing, please fill in the form below to send us your enquiry.